Children aged 4 to 17 years who have a primary diagnosis of attention-deficit/hyperactivity disorder (ADHD) collectively made 6.1 million visits to physicians' offices in 2012-2013, new research shows. 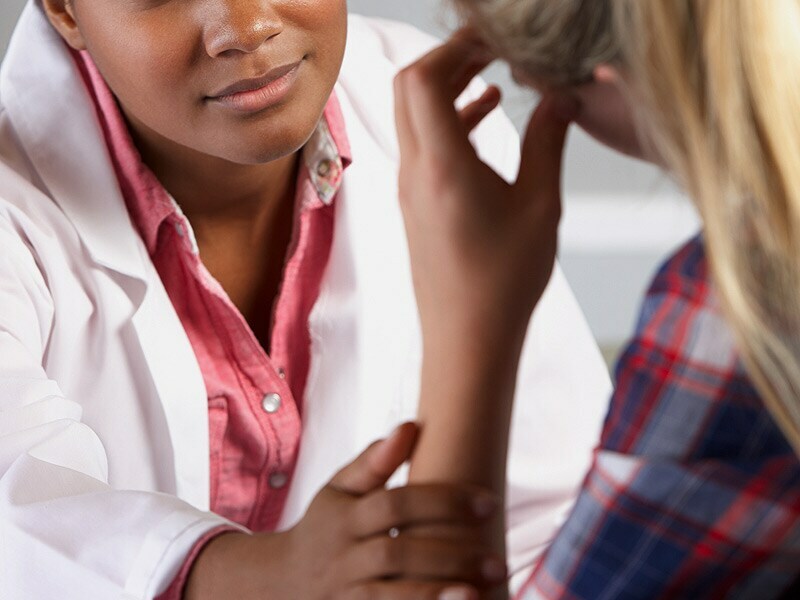 "Health care utilization related to ADHD is of interest because the prevalence of parent-reported ADHD diagnosis among US children and adolescents has increased in recent years," Michael Albert, MD, MPH, Hyattsville, Maryland, and colleagues write. The increase of ADHD is real and probably caused by two factors; (1) an increase omega-6 fatty acids coupled with a decrease of omega-3 fatty acids in the diet, and (2) increased gut permeability caused by a lack of fermentable fiber and polyphenols in the diet that allows microbial fragments to enter the blood and initiate increase inflammation that can spread to the brain. If I am correct, the parents may need to make more visits to the grocery store and start cooking more at home if they want a suitable replacement to drugs for ADHD.